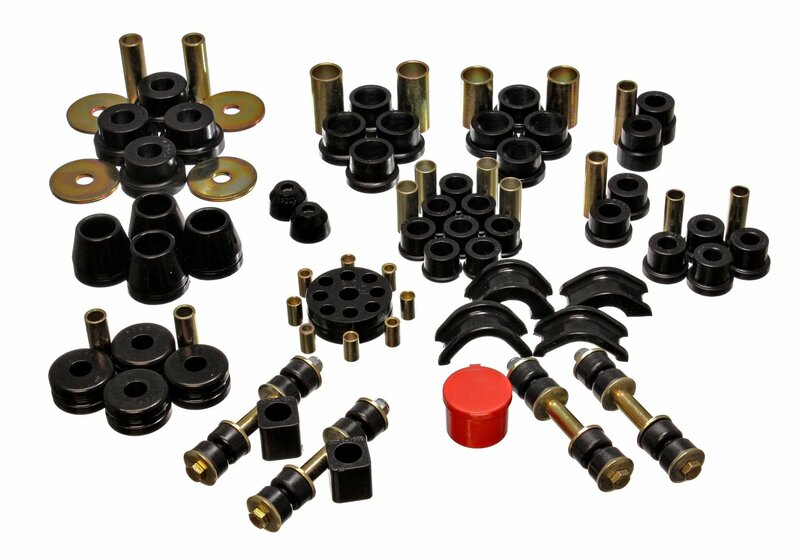 Energy Suspension’s 7.18102G Master Kit for Datsun!! wwwaahh! 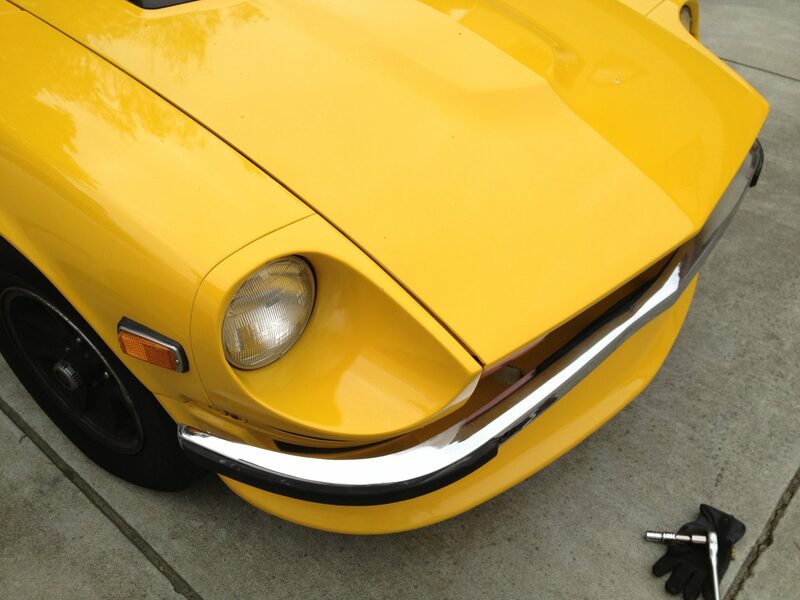 Yes, a full polyurethane bushing set for the Datsun 280z. Complete. Masterful. Sure to add on multiple hours of labor to put them all on…and get all the old crusty rubber ones off.. oy.. If Santa didn’t see your Z in the driveway, you can pick up your own at Amazon for about $160.